Looking for gas along “The Gateway to Amish Country”? Look no further! Get in and out in a flash. Located at the crossroads of state route 62, 541, and 586. 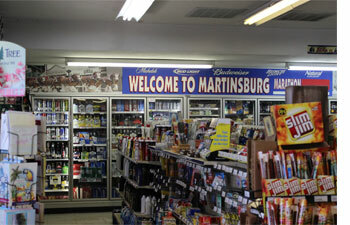 Martinsburg Marathon will help you get back on the road. 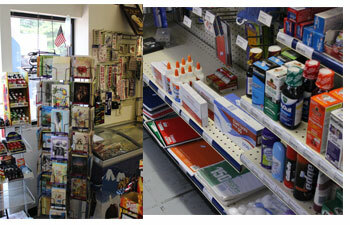 We also have a nicely stocked Convenience Store for anything you may need along the way. How about a fresh baked Hunt Brothers Pizza or some boneless wings? Not in the mood for pizza…maybe a hot dog or taquito is what you are looking for? 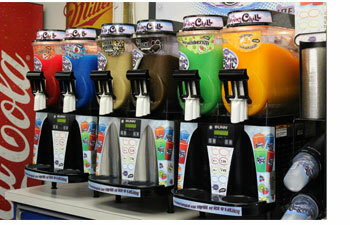 We have coffee, cappuccino, pop, and 6 different varieties of slush’s! We carry work gloves, charcoal, chips, beef jerky, DVDs, pet food, paper towels, school supplies, mouthwash and toothpaste, and much much more. 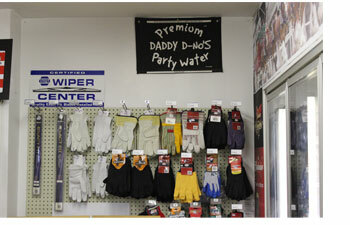 We have automobile oil, windshield fluid, anti-freeze, fuses, WD-40, ice scrapper and select wiper blades. 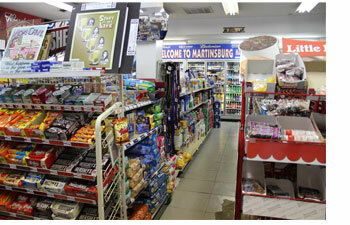 Martinsburg Marathon is approximately 1 hour from Columbus and a wonderful stopping point to stretch your legs and fill up, while enjoying the scenic drive along “The Gateway to Amish Country.” Our gas station is always on during store hours, even when the power is out around us. We offer gas, diesel, and kerosene. 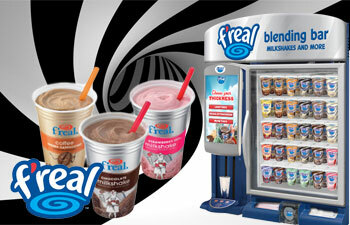 You can pay at the pump or stop in our convenience store and be greeted by one of our friendly gas station attendants. Find our location on the map.